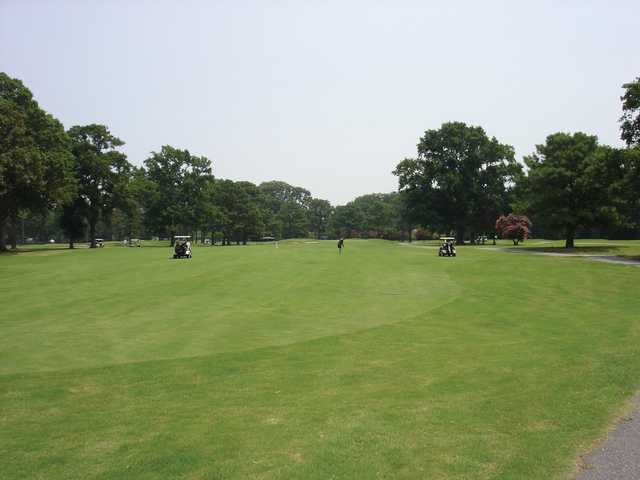 Ocean View Golf Course, Norfolk, Virginia - Golf course information and reviews. Links style course, very nice condition for the price. Crowded on most days. 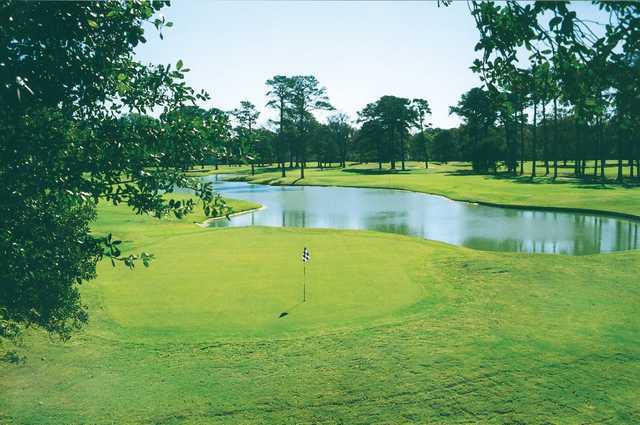 Add a course review for Ocean View Golf Course. Edit/Delete course review for Ocean View Golf Course.